I have a problem with my lower leg as it swings a lot. I am confused with how I should be squeezing the horse. 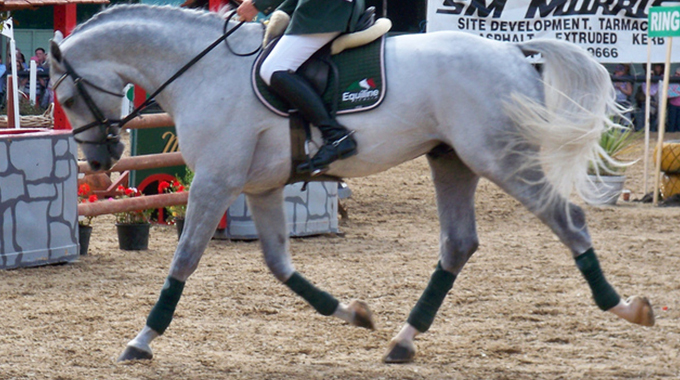 When I think of squeezing the horse with my thighs and knees I find that I lose the weight in my feet on the stirrups and also my lower leg swings. 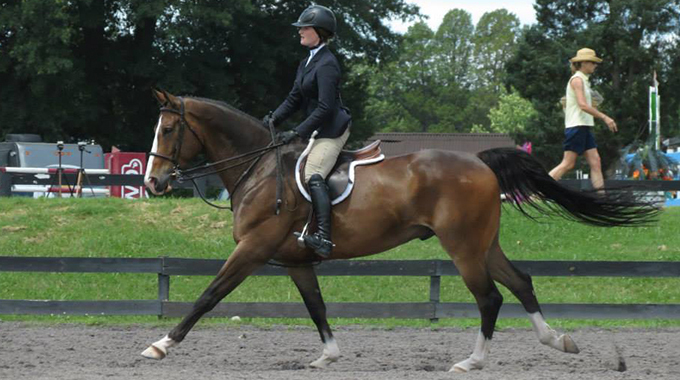 When I think of squeezing the horse from knee to mid calf, I find that after a few minutes my knee opens and in this position it becomes so tiring to post the trot. Can you please advise me? Thank you in advance! Proper position begins in the foot with a rather deep heel. This elongates the calf, making it more functional and anchors the leg. 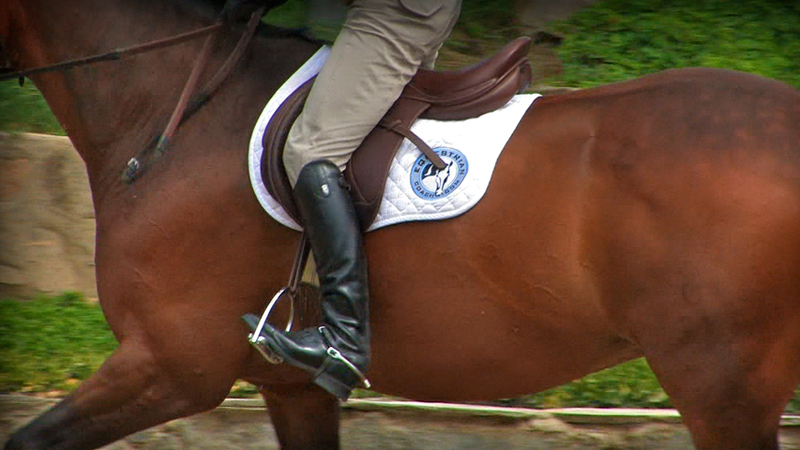 The thigh, knee, and calf all play a part with contact in the saddle. What you have been experiencing is the result of too much grip in the areas you describe and not enough weight in your heels. 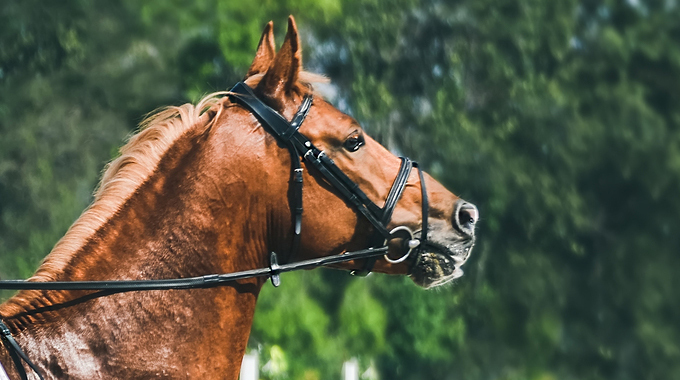 Try keeping an even contact with the saddle in the areas I described, but let some percentage of weight sink down into your heels rather than over gripping with one or two body parts. 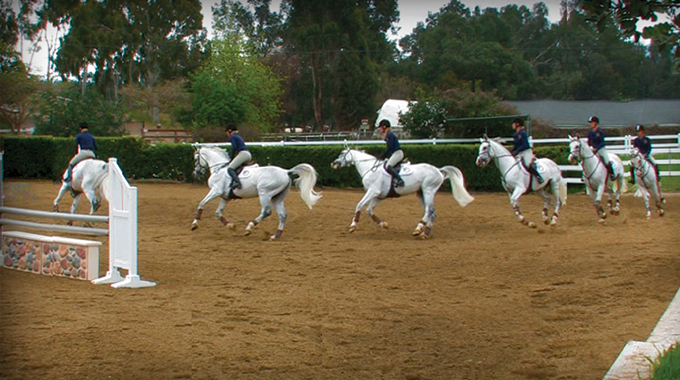 “Put your heels down…” this is one of the first things every rider is taught because it is so essential to proper position and effective riding. In this topic, Bernie focuses on ways to increase and maintain deep heels every day.